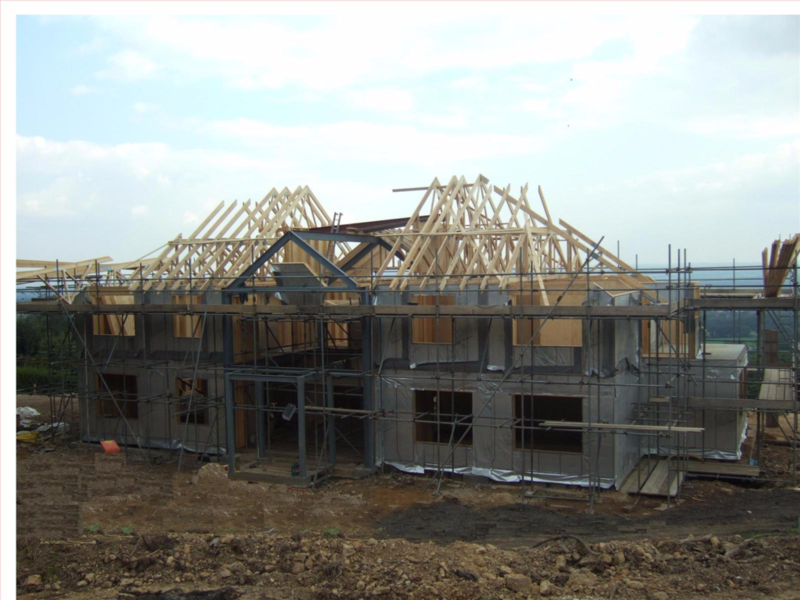 Typically, self-builders will have already engaged their own architect/designer and will have either a sketch scheme or approved plans. 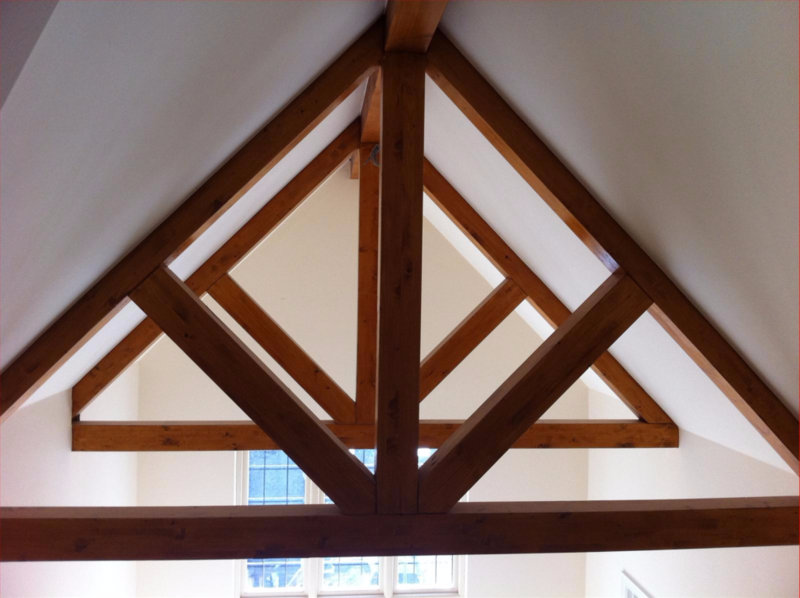 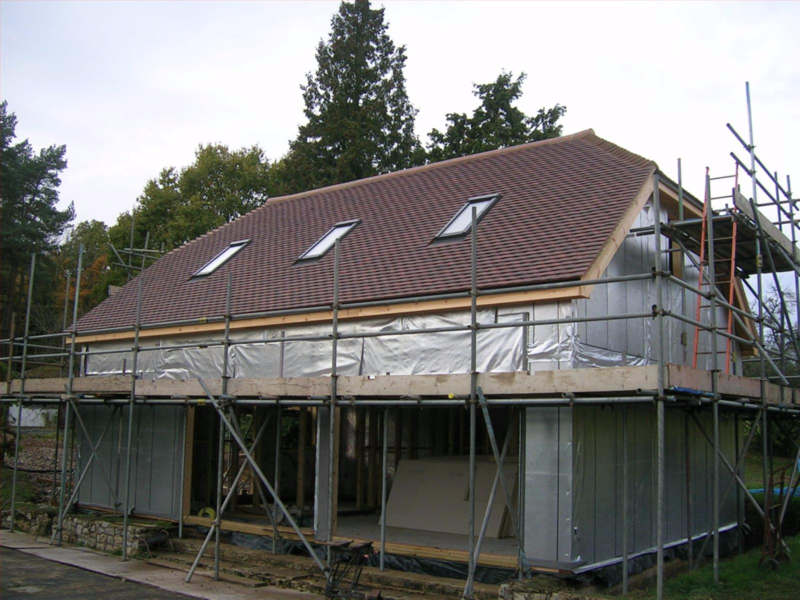 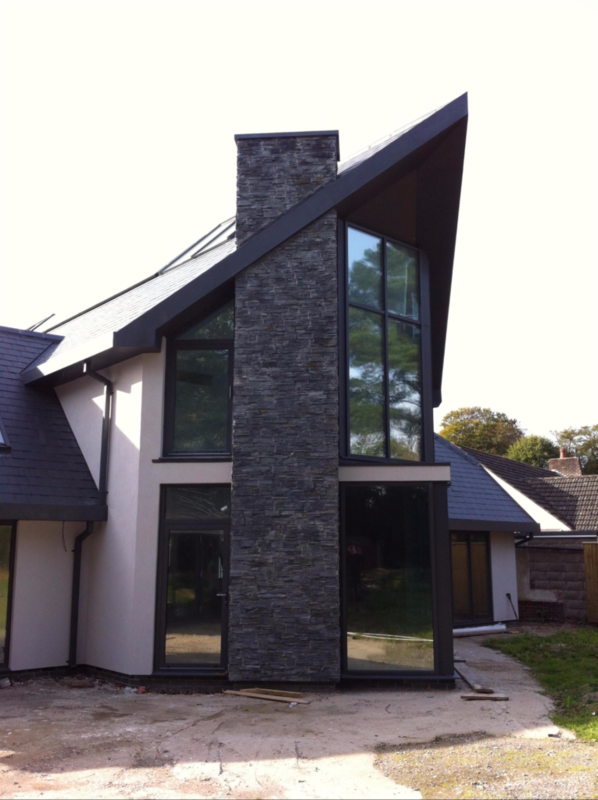 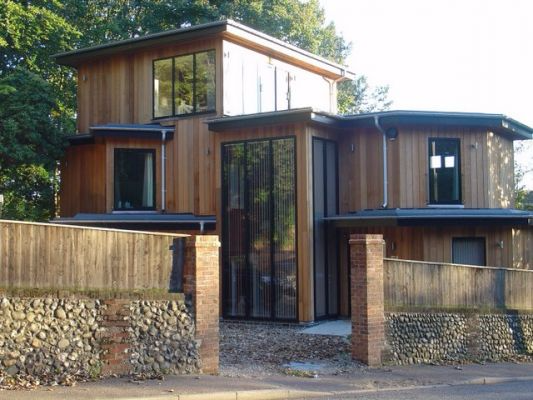 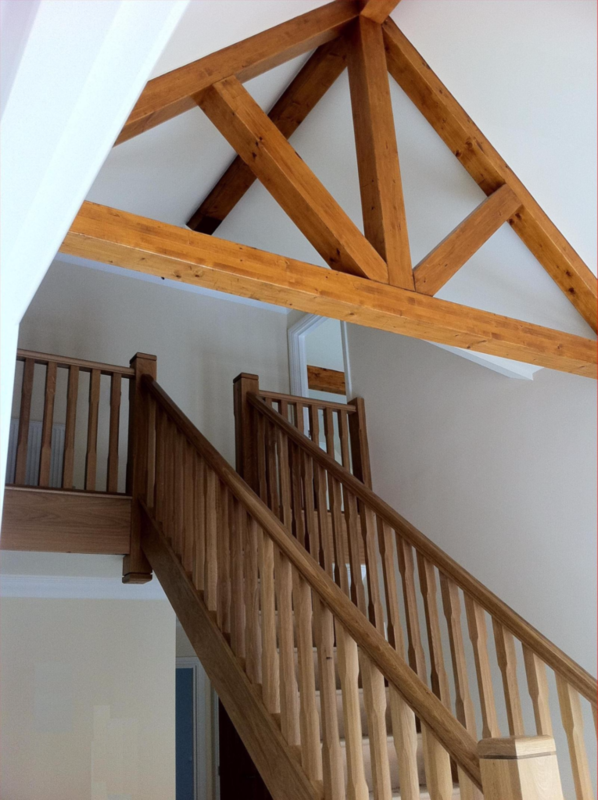 Irrespective of whether the plan is drawn for traditional construction or timber frame we can offer pricing and/or constructional information and advice. 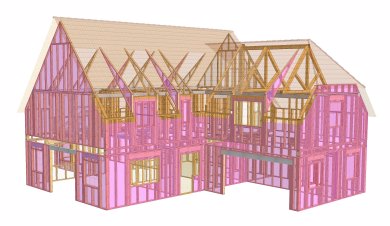 We are happy to offer advice on building techniques, u-values and foundation/ground floor details and are often asked to speak to builders who are unfamiliar with timber frame construction. 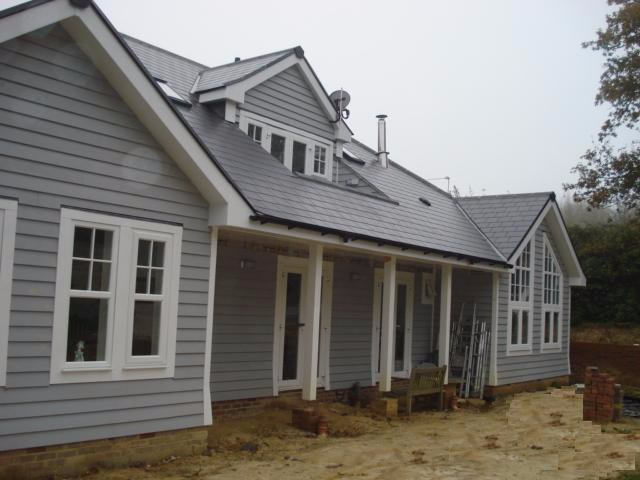 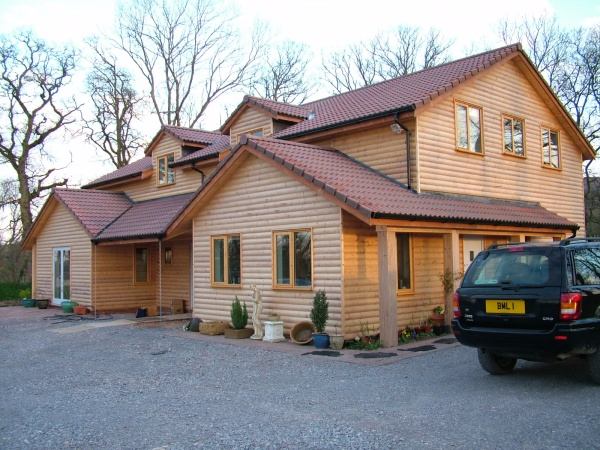 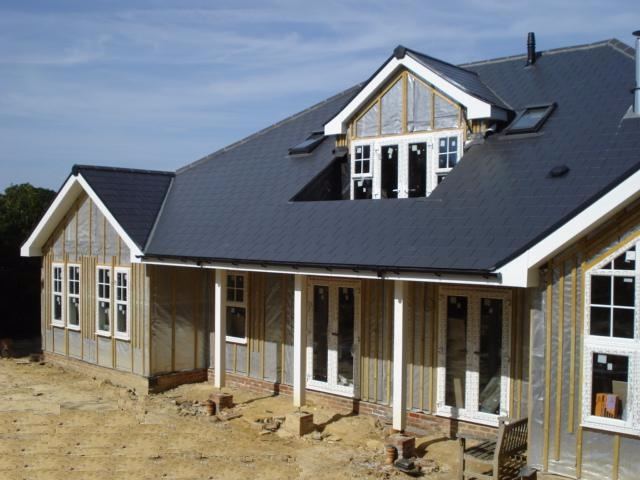 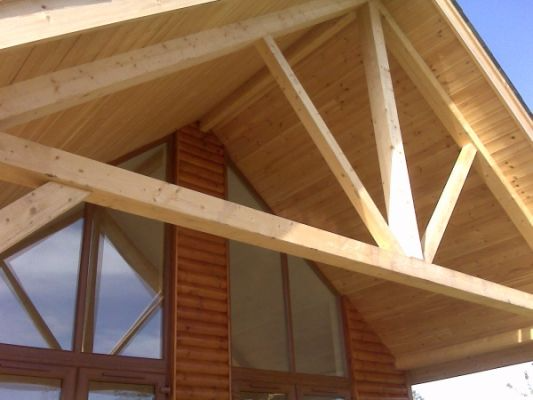 In our experience, timber frame is an ideal solution for self-builders as the shell of the house is pre-engineered and all the decision making is carried out in advance. 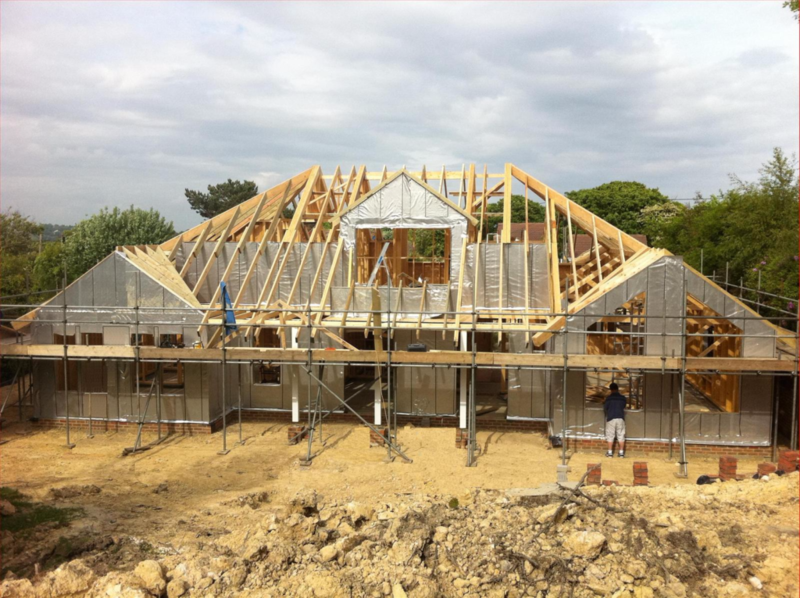 Storey heights, stair well positions, window sizes and positions, roof detailing etc. 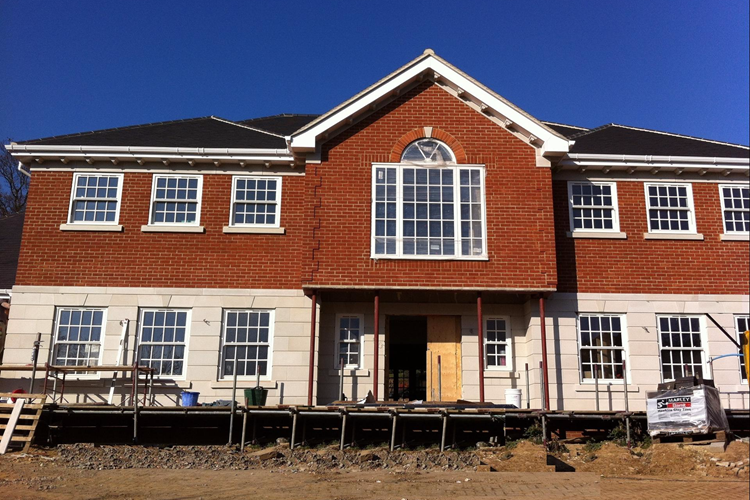 are all agreed in advance and the frame is simply enclosed by a brick skin or alternate finish as required.